Polish language course, which helps to get basic language skills and learn how to live in Poland. 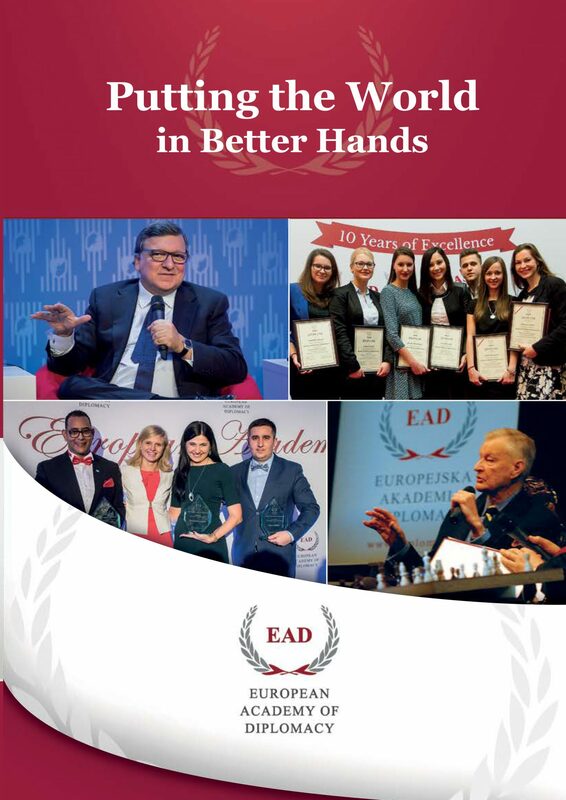 European Academy of Diplomacy offers Polish language course for all those who would like to get their first language skills and know new people. 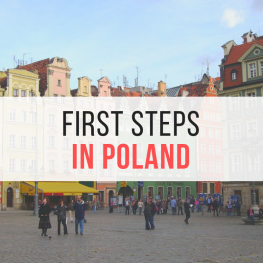 The course should also teach you some practical issues about living in Poland. Thanks to the course it should be easier to do your everyday routine. Skills: After this course student knows and uses basic words, phrases and expressions. He/She can introduce himself/herself, knows numbers, is able to order a taxi and food in a restaurant or to do shopping. He/She knows basic rules of pronunciation and intonation, can read and spell in Polish, can ask for directions, understands simple orders and information. He/She is able to ask simple questions and give answers, can interact in a simple way connected to everyday life, provided the other person talks slowly and clearly.